Towards the end of the year, the usual Christmas panic catches up with us and we think: “What shall we get our family and friends for Christmas this time?”. The struggle is real, but luckily, there are many companies in the coffee industry that create some interesting products. We know we’d be quite pleased finding any of those presents under our Christmas tree. Have a look, hopefully, this list will be a good inspiration for your Christmas shopping. The first gift that comes in mind is, of course, coffee. 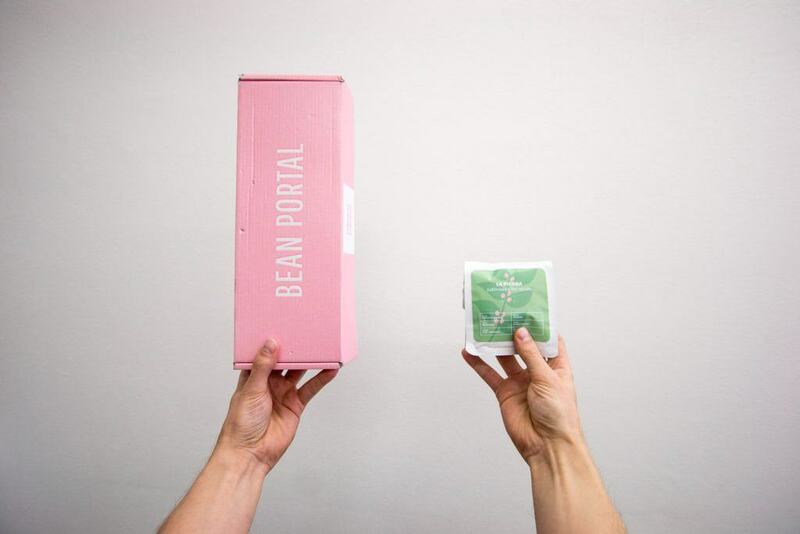 There are several subscription services that are suitable for any coffee lover, plus they are a gift that keeps on giving. But there are also some special offers around the Christmas time, which make a very special gift, only available for a certain period of time. It was a long time coming, and finally, it is ready for you to enjoy. We have collaborated with the Brazilian coffee farmers at Daterra Coffee who experiment with new and yet not so known coffee varieties. We have chosen the Aramosa Pulped Raisin to be the first coffee we would like to produce as our own coffee, roasted by Rebelbean in Brno, the Czech Republic. You can read more about the coffee, the project and also buy it online here. There are only 300 boxes available! Why is this coffee so special? Because it illustrates what speciality means to us and it comes in a collector’s box that will turn into a decorative piece of art, once you are done with your brewing. We also documented the whole process of making of this coffee on a camera. The film is included in the box! 3-month subscription from the Norwegian service delivers a selection of the best that Norwegian roasters have to offer. 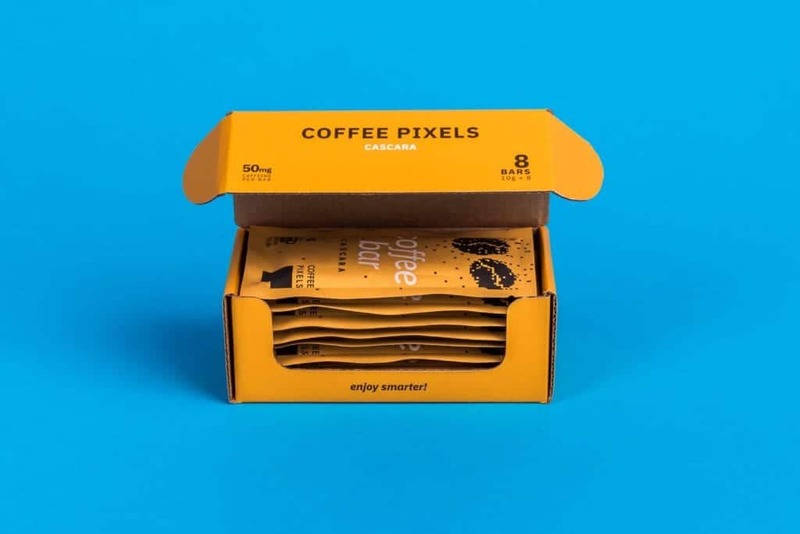 From one up to twelve months of coffee delivered to your home, or in the form of a gift card. Choose one, two, or three bags of beans from international roasters. The December box has got Five Elephant, Father’s Coffee, and Koppi to please any coffee drinker. Prepay the service for three, six, or twelve months for your family and friends. They will receive three coffees in 100g bags every month. A premium selection of four coffees by four different roasters, which will deliver between 60 and 100 grams in each bag. 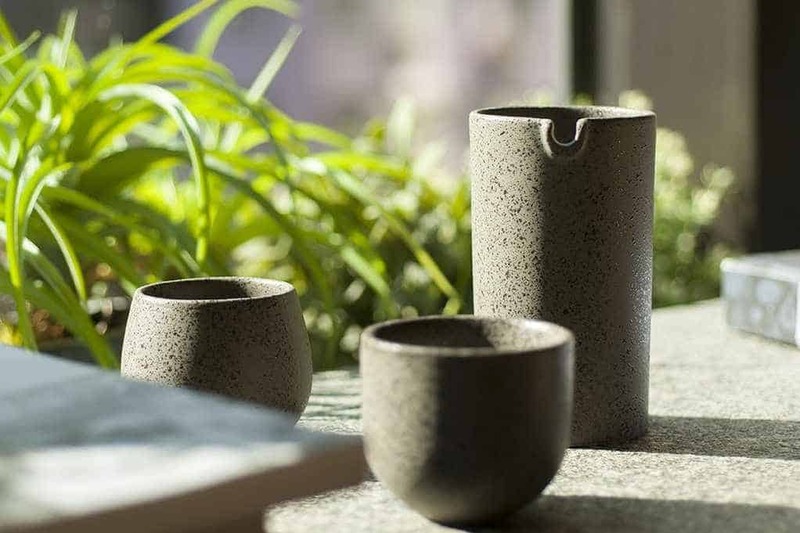 You can also gift them a set of beautiful Aoomi cups. Roasting is not an easy job, but there are more and more coffee enthusiasts interested in learning the art of roasting and perhaps starting a roastery of their own. For this purpose, we would recommend a few titles, as well as a roaster made for home users, which will all set you on the right path to learning more about ‘turning the coffee brown’. Reimond Feil has collected over 12 years of coffee-roasting experience and is now sharing it with everyone who would like to start roasting themselves. 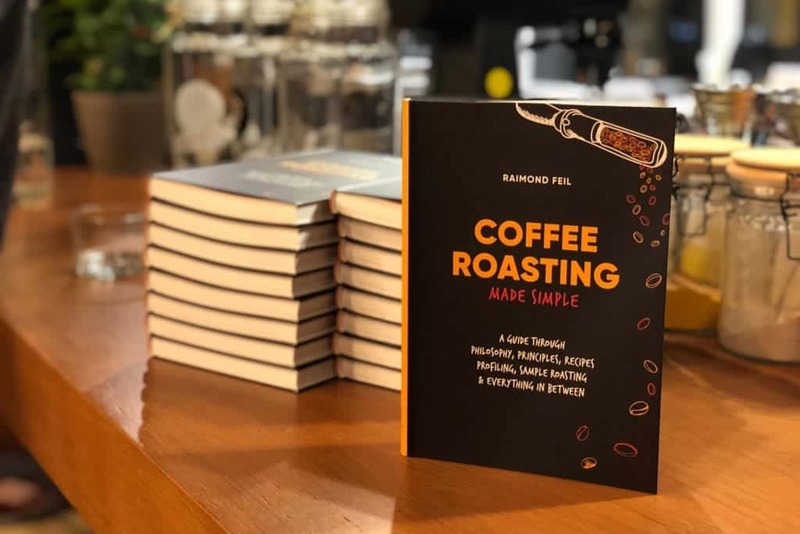 His book is a condensed collection of knowledge and experience, explaining not only how to avoid over or under-roasted coffees, but also the necessary steps to profile the sample roast, principles that are essential for the roasting process, and a lot more. 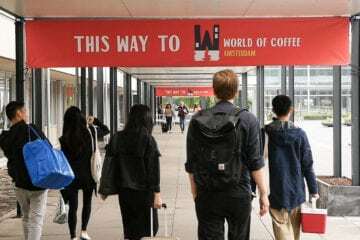 Scott Rao is one of the most highly considered coffee professionals when it comes to roasting and his books have been the bible for many learning about coffee, from espresso, to filter coffee brewing, to roasting. 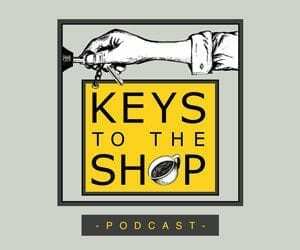 This is a must for anyone starting a roastery and/or wanting to learn about all the aspects of coffee roasting. You cannot roast coffee without buying green coffee first. This book takes you on a green coffee sourcing trips, talking about the seasonality of coffee, the term direct trade, and much more that is essential for any roaster, coffee buyer, and barista. It includes beautiful illustrations by Tory Felice, which are helpful to get a better idea of this part of the coffee industry. Made in London, it's designed to bring coffee to life, getting you the freshest coffee by roasting it simply at the push of a button. If you've never roasted coffee before, this will open new doors – and if you've experienced roasting at home already, you can really geek out on the roast recipes. 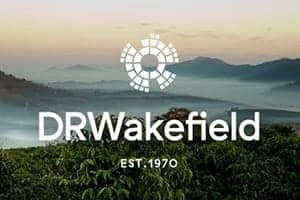 Roast coffees to suit your favourite brew method – espresso, filter, cafetiere or AeroPress, and explore a new world fantastic coffees with unique flavours. 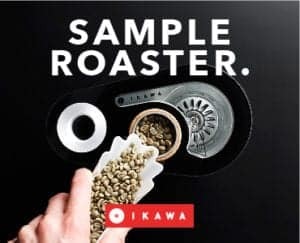 Thanks to the partnership with IKAWA, we are sharing a new roaster story every month! 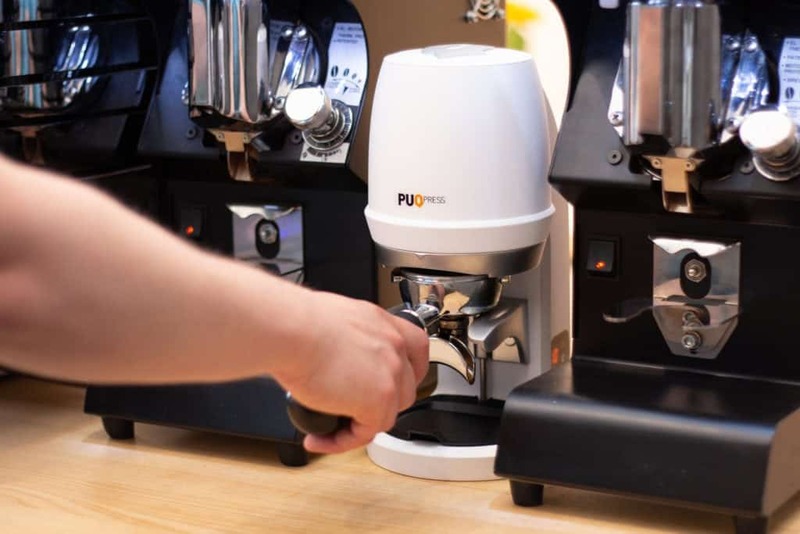 We are always interested in trying new brewing methods, discovering new brands that are producing items to put on your coffee shelf, and we have a great experience with some of the following list. Some are also on our wish list! Kinto has been our companion since a while now, always at ready for a cold day, since the coffee stays warm for hours—although it never lasts this long. Keep your coffee hot while up on the mountain though, this tumbler is perfect for it. You can also inspire yourself with some of their coffee and tea brewing lines, available for sale at multiple European cafes and retailers. Loveramics are producing durable ceramics that we have spoken about before. We use them in our office and really love drinking from their thick porcelain cups. 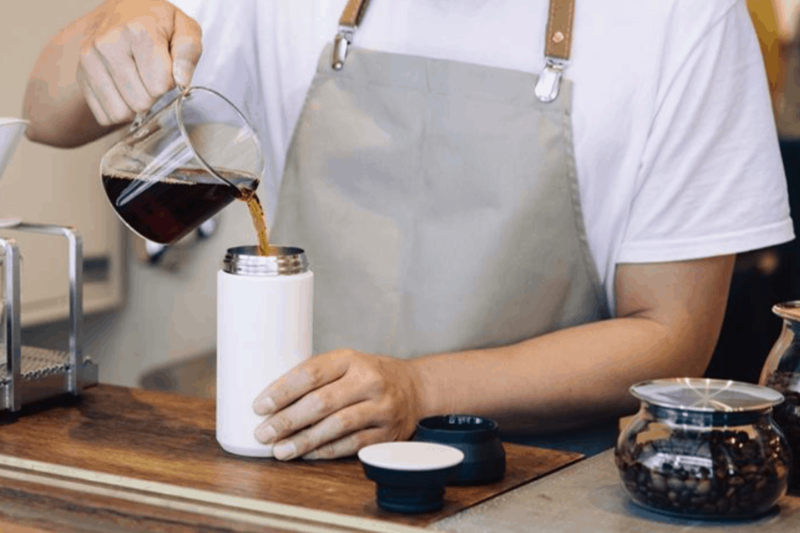 They created a new series of ceramics that include a jug for filter coffee which comes with two cups. You can choose from three types of cups, as well as three different colours. Optionally, you can also mix and match the colours as you prefer. The cups are designed in the UK and shipping to some European countries is even free on orders above $ 200. 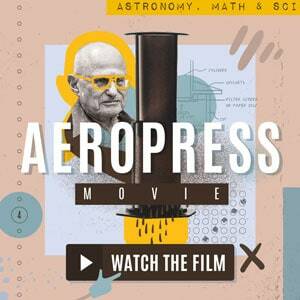 We love the AeroPress, ok. We have made countless brews with it, we shot it and wrote about it a lot, we even made a movie about it. Needless to say, we can recommend it. It is to this day one of the cheapest and the best-designed pieces of brewing equipment we have seen. So do yourself or your family a favour and buy them this versatile, almost unbreakable method and see how they fall in love with it. 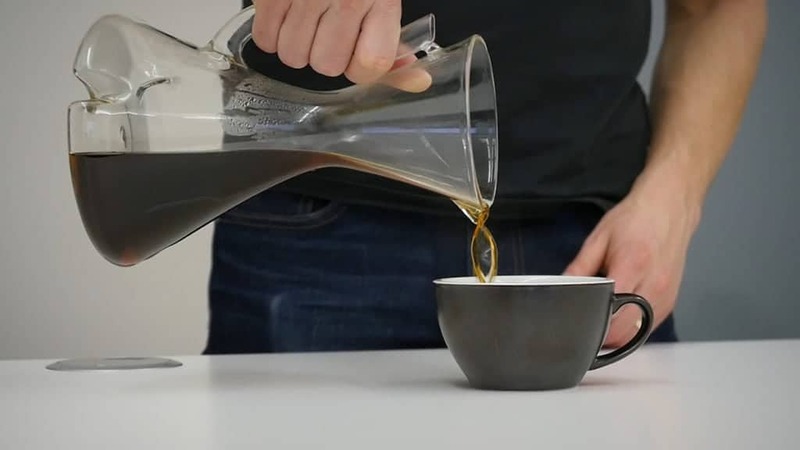 The simple addition to your AeroPress is an easy way to make cold drip coffee at home. We already reviewed this item, but looking back at it, we can see that it has been updated. You can now purchase also a water vessel that holds up to 500ml, which means you do not need to hunt down a fitting water bottle to screw on top of the attachment. This was previously an issue when testing the Puck Puck. You can buy it separately, as well as the Puck Puck, or purchase the complete set. 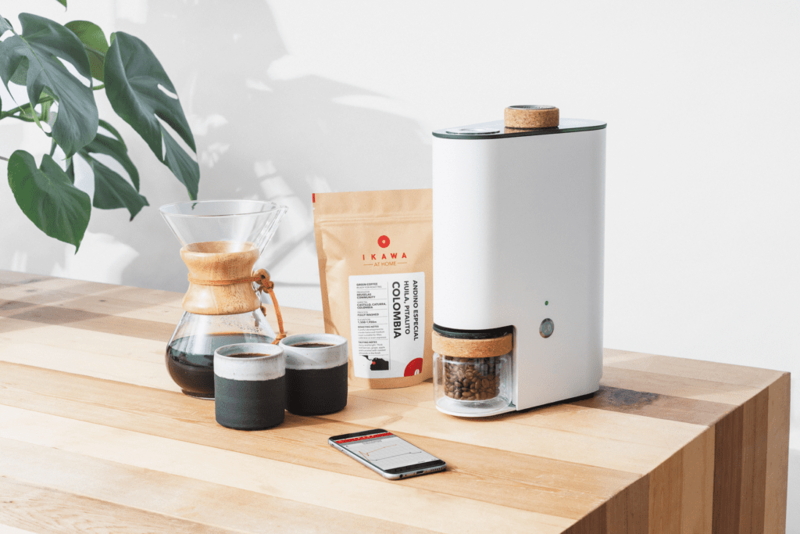 We had fun reviewing the D-Kanta brewer and since it is now on sale, maybe you want to take the opportunity and give it to someone as a great family coffee brewer. It is one of our favourite methods to brew coffee for our long office meetings when a few of us gather around the table and we need a fuel for a few hours. Gina is the newest product by Goat Story. 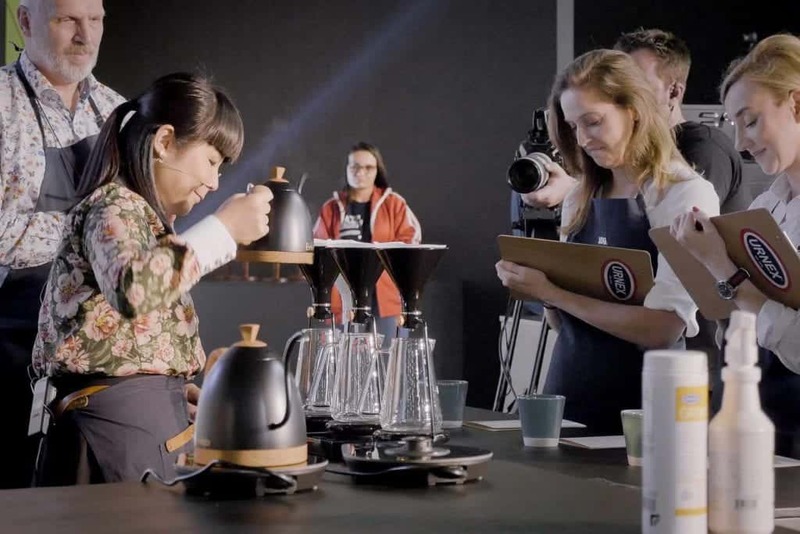 It got the most spotlight quite recently, when Emi Fukahori, the Swiss Brewers Cup Champion 2018, used it to win the World Brewers Cup Championship in Belo Horizonte, Brazil. 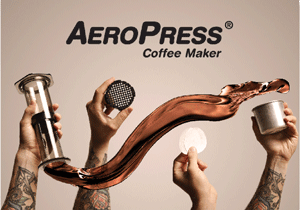 This brewer is designed for as much control over your filter coffee method as possible. It has got a precision valve to control the water dripping through the coffee bed, integrated scales and also comes with an app. 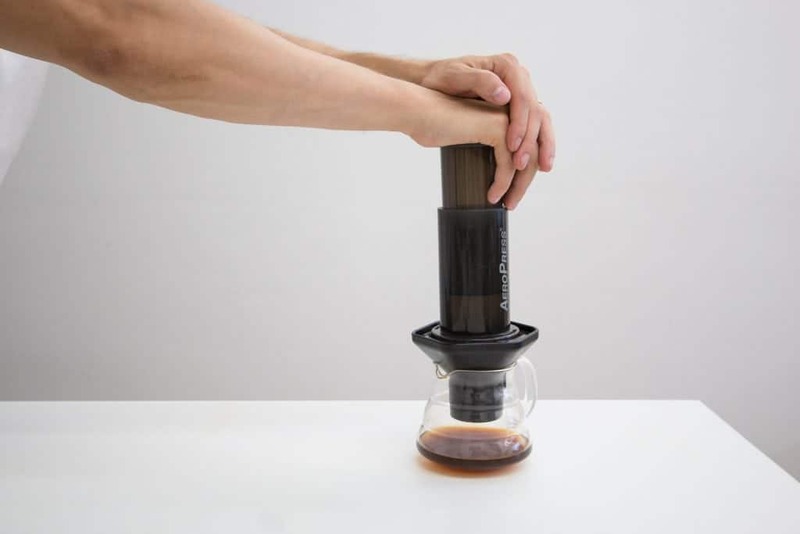 It allows not only a pour-over brewing but also immersion and cold drip. The home barista will appreciate this machine which is truly a gift for that special person in your life. Nuova Simonelli has been producing coffee machines since 1936 and their Oscar II is a beautiful addition to a kitchen bar of any coffee enthusiast. 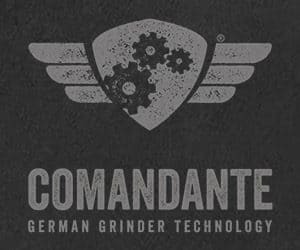 It might remind you of the Ferarri among coffee machines, their Victoria Arduino Black Eagle, a professional machine for cafes. 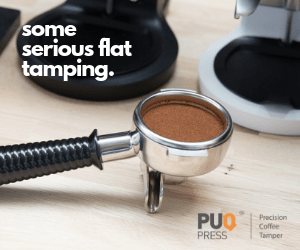 Puqpress is one of the new-ish products on the market and we are very happy to recommend it to you, a cafe owner, as one of the gifts to your baristas. It will make their job easier, the resulting coffees tastier, and thus creating better conditions for your cafe to thrive. What more could you ask for? Perhaps something that will contribute to the health of your baristas. Well, this will, in fact, do, since the manual tamping is quite a heavy job for the wrists. There you go, a few gifts in one box. When we think of buying high-quality, sustainable and direct or fair trade chocolate, we always turn to Cocoa Runners. The subscription service will open doors to premium chocolates to you or anyone else you would like to give the subscription to. There is a whole new world of flavours behind the commodity chocolates that we see in every shop, and it can be as surprising as coffee. Plus, chocolates are a great dessert to go with coffee, so why not pair them? The Latvian product has gained a lot of attention since its first sales in October 2016. Not only because it is tasty, but also because it was a sustainable product using not only the coffee bean to produce the end product, but also the coffee cherry pulp, or, cascara. The single bar is packed with a lot of energy, equal to one single shot espresso, or 35 – 50 mg caffeine. Perfect for sportsmen, drivers, students, and anyone who feels like that little caffeine kick during their day. 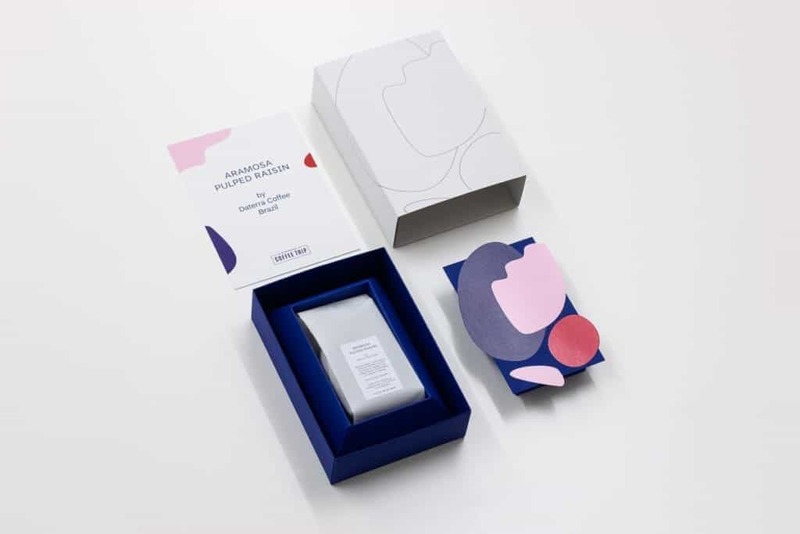 It has a gorgeous packaging, too. 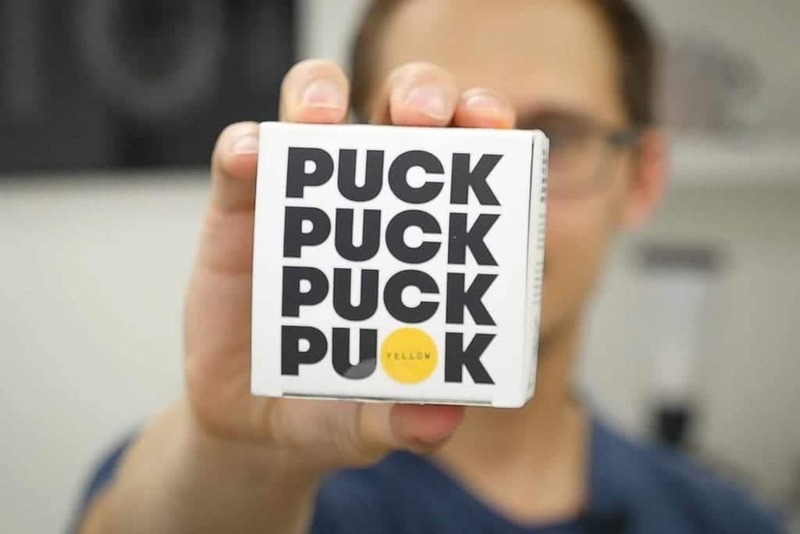 You can buy a box of 8 or 20 bars online. * We used some affiliate links – European Coffee Trip will earn a commission from your purchase. 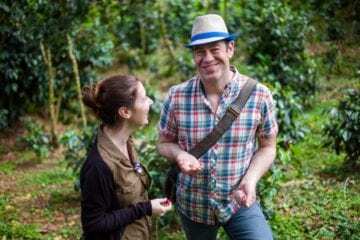 ** European Coffee Trip advertising partners are mentioned in this article.